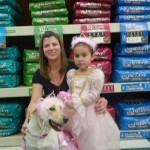 A BIG thank you to all who participated in our Halloween Owner & Pet Look-Alike Contest!!! 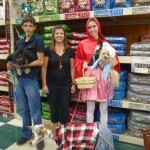 It was a blast seeing everyone and their pets dressed up for Halloween. Check out our winners from the Contest! 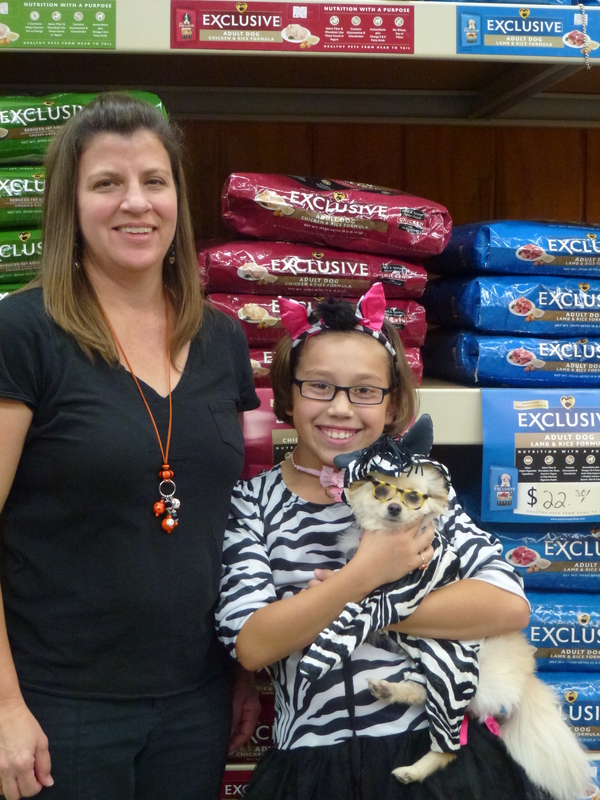 Our fist place winner, Karlee Reyes with her 2 year old pomerania came dressed as zebras! They won a gift basket and a $50 gift card to Lochte Feed! 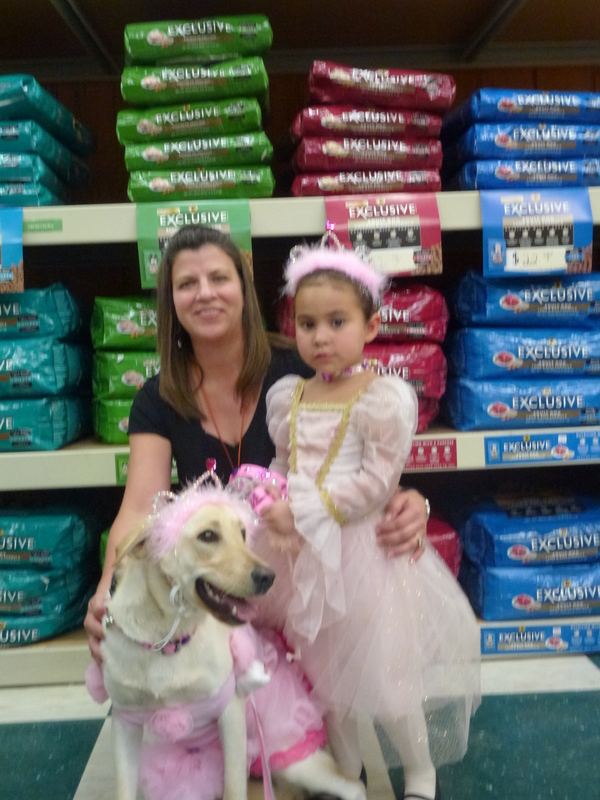 Second place, Annakeigh Pacheco with her 10 month old labrador, Maggie, won a $30 gift card and gift basket! 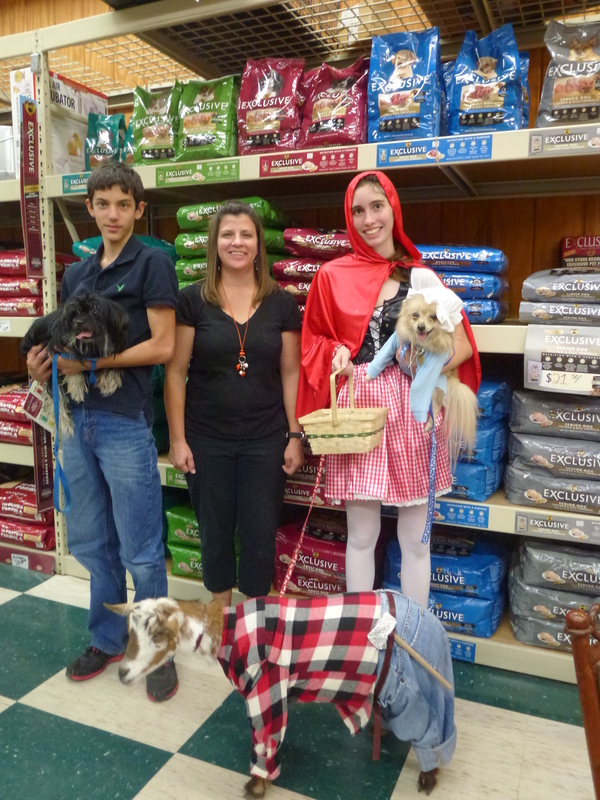 Third place, Ashley Fisk dressed as Red Riding Hood won a $20 gift card and gift basket. 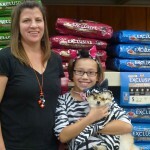 1st Place: Karlee Reyes with 2 yr. old Pomerania. 2nd Place: Annakeigh Pacheco with Maggie, 10 month old Lab. This entry was posted on Thursday, November 1st, 2012 at 8:38 am	and is filed under Events, News & Updates. You can follow any responses to this entry through the RSS 2.0 feed. Both comments and pings are currently closed.